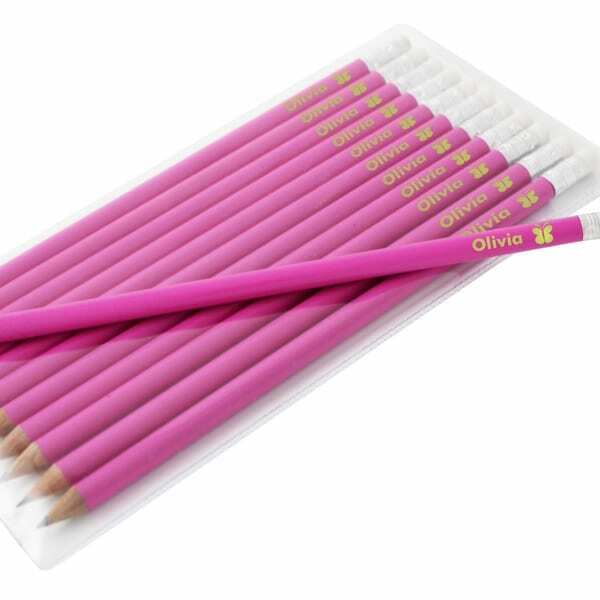 Children love seeing their name on things and will no doubt love these personalised pencils. 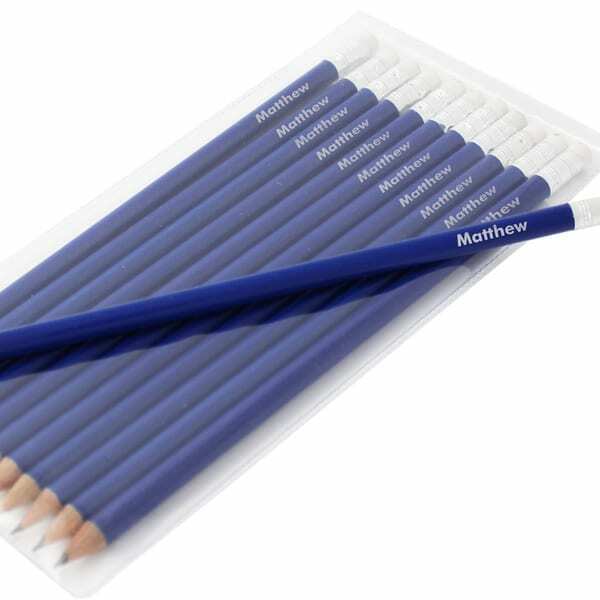 Great for birthdays, Christmas or for going back to school. 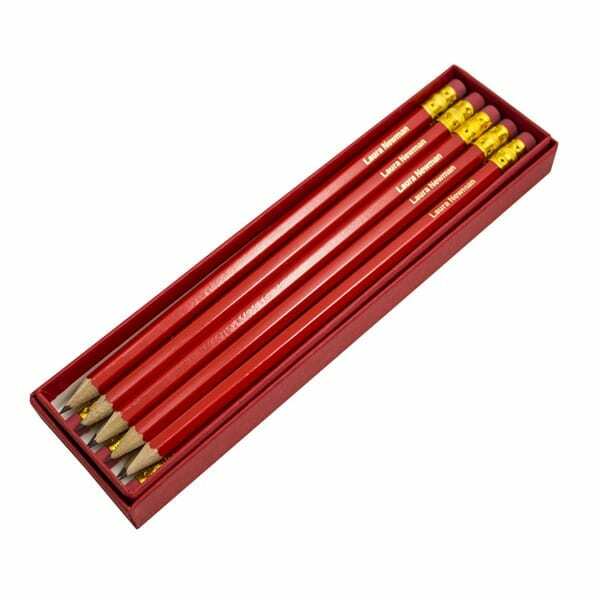 Choose from our personalised coloured pencils or the personalised HB pencils. 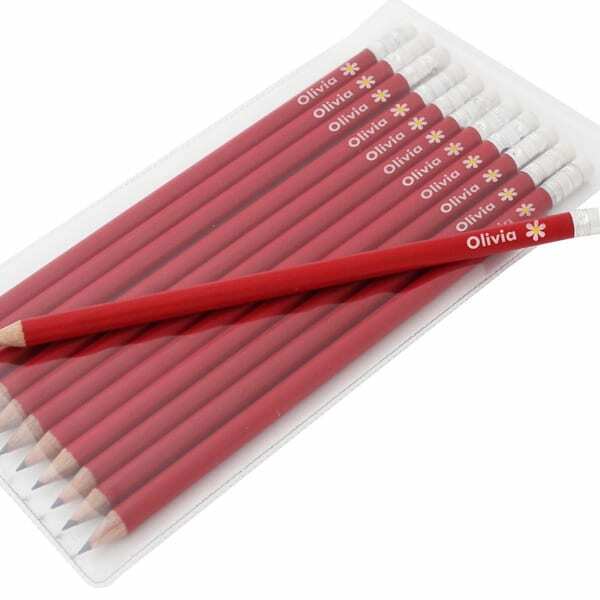 Most designs are available in either red, blue or pink with all having a rubber on the end with the personalised text or name of your choice! Simply click on your preferred design for more product information and to personalise and order online.